Multi punched Posts allow for height adjustment if required. 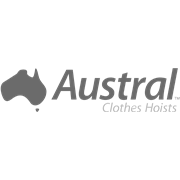 Plugs are supplied for unused holes. 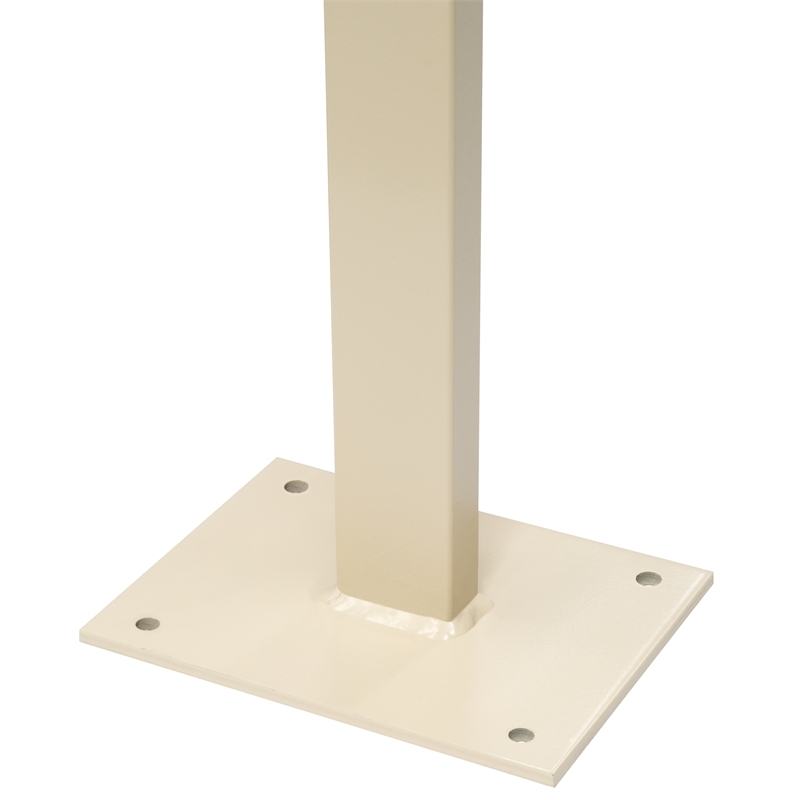 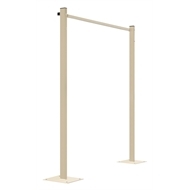 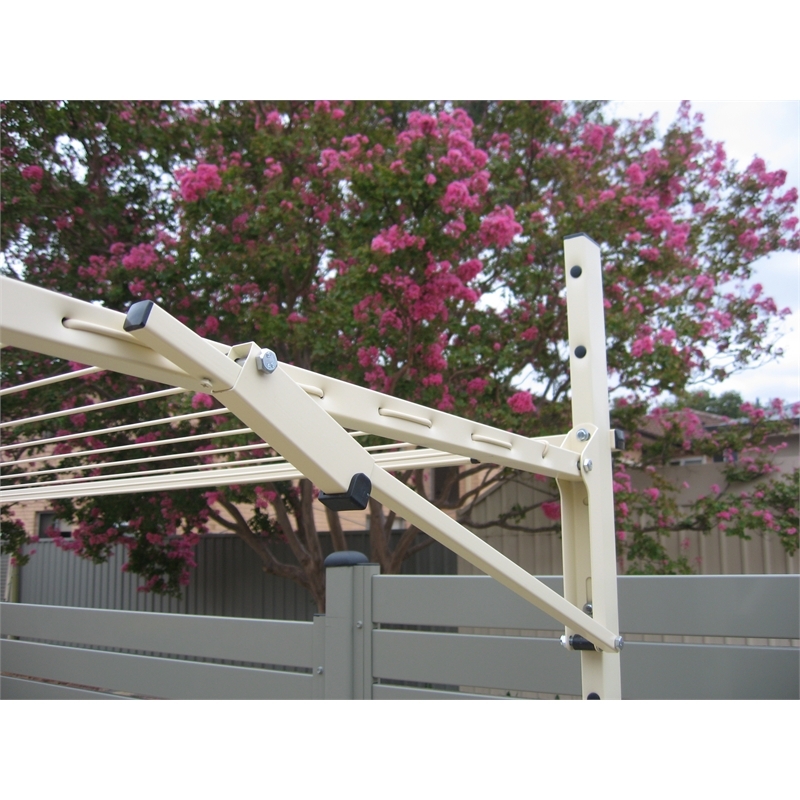 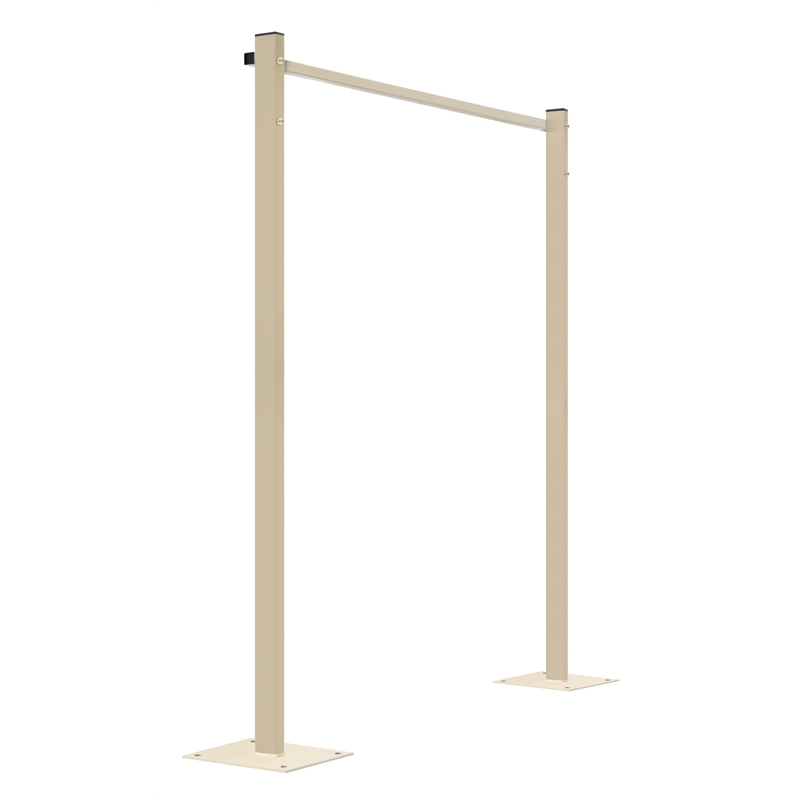 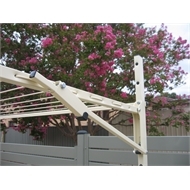 The 1.3m Ground Mount Kit is supplied with 2 upright Posts with welded bases, 1 Back Support Bar and Accessory Pack (plastic end caps and plugs for unused holes).